The pain that underlies all other pain is the pain of existential loneliness. 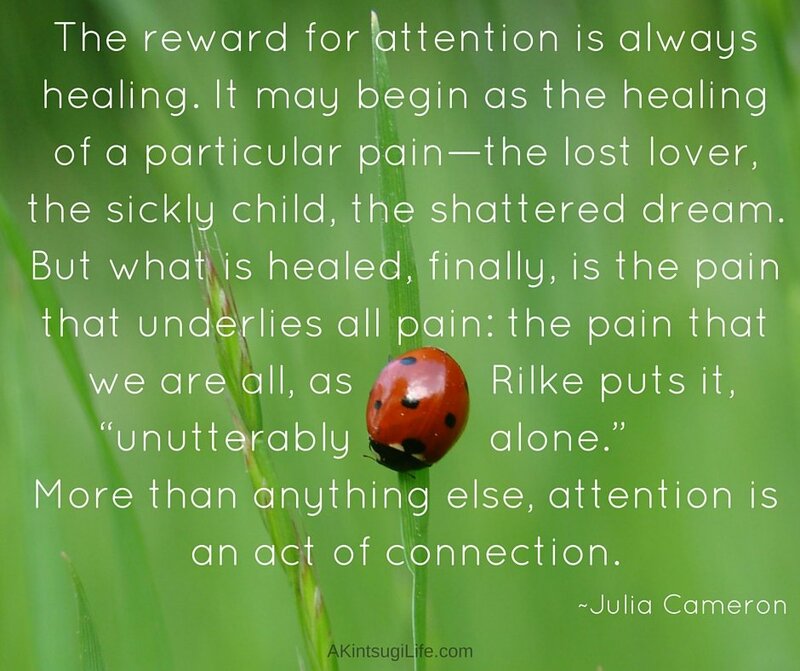 When we receive attention from another (and often even true attention from ourselves), that underlying pain finds ease in the resulting connection, and that is always healing. 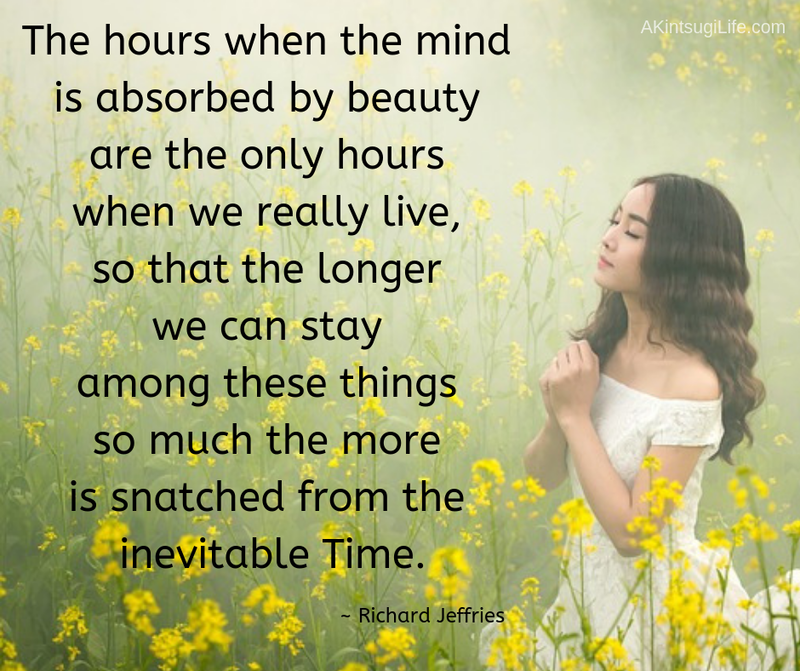 How can you pay true attention to yourself and to those around you today to bring healing into your world?